Sarge’s Boots clunked up and down the aisle of the boarding ship. 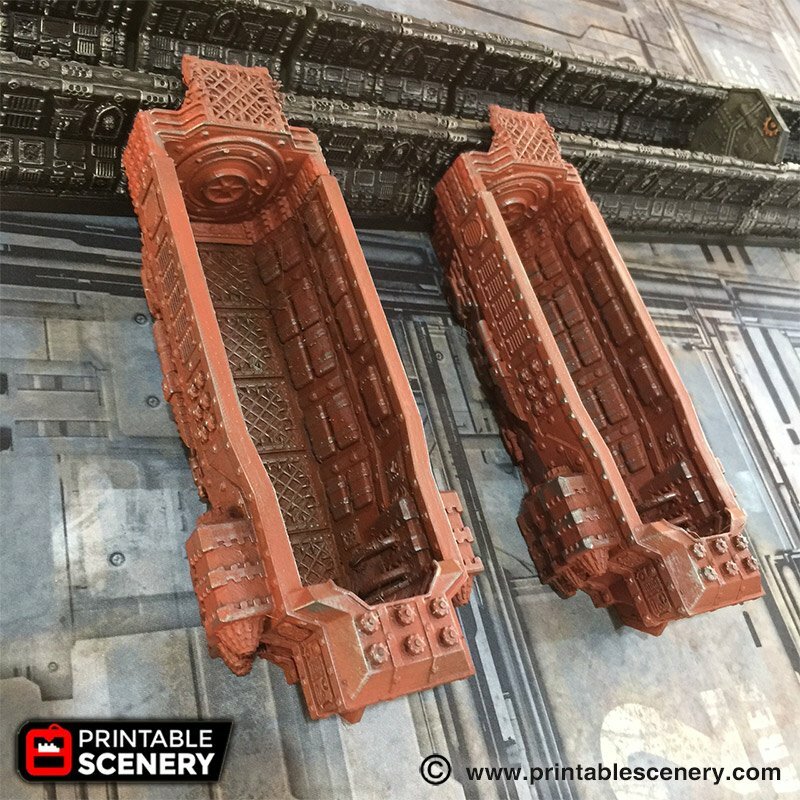 Private Mac Sorkemski Designation X9356201 yawned. 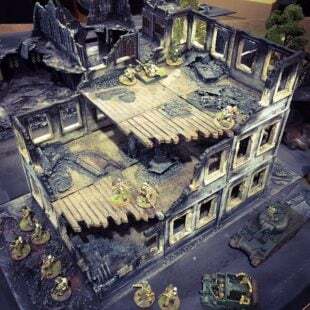 All of a sudden Sarge’s manky teeth were directly at his eyeline. 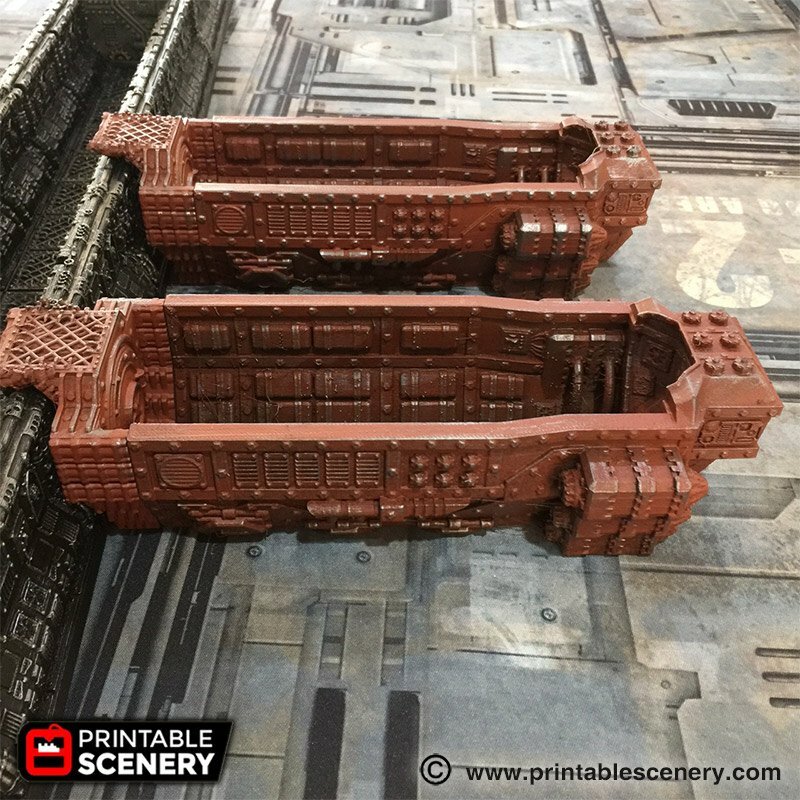 The Boarding Ship OpenLOCK set is perfect for Gothic science fiction board games, tabletop skirmish war games and role playing games of the distant and dark future. 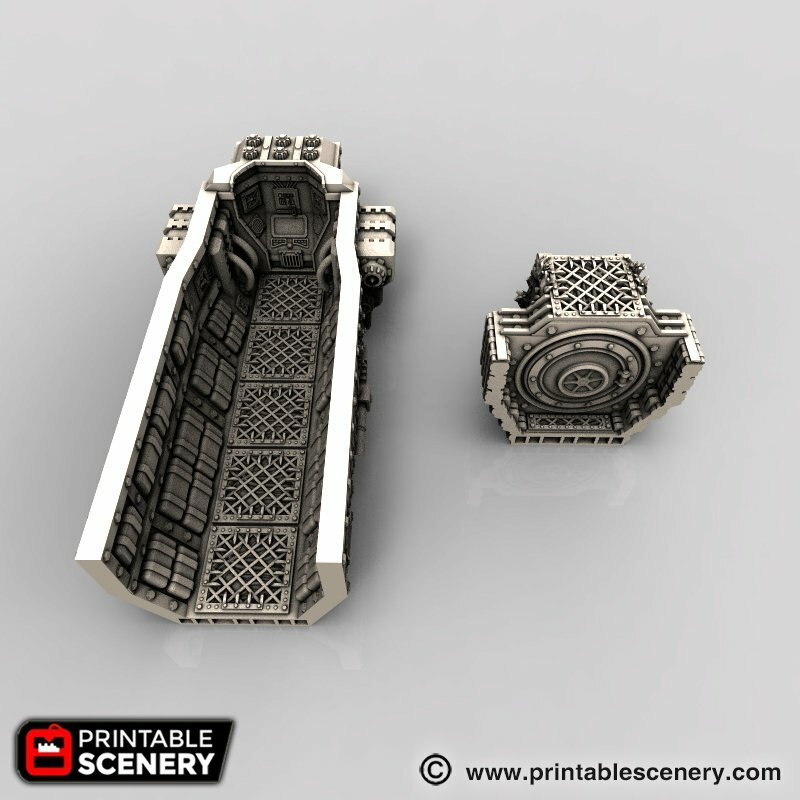 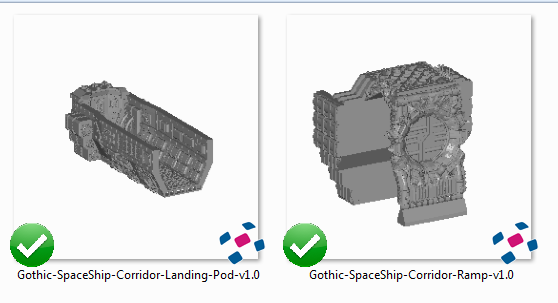 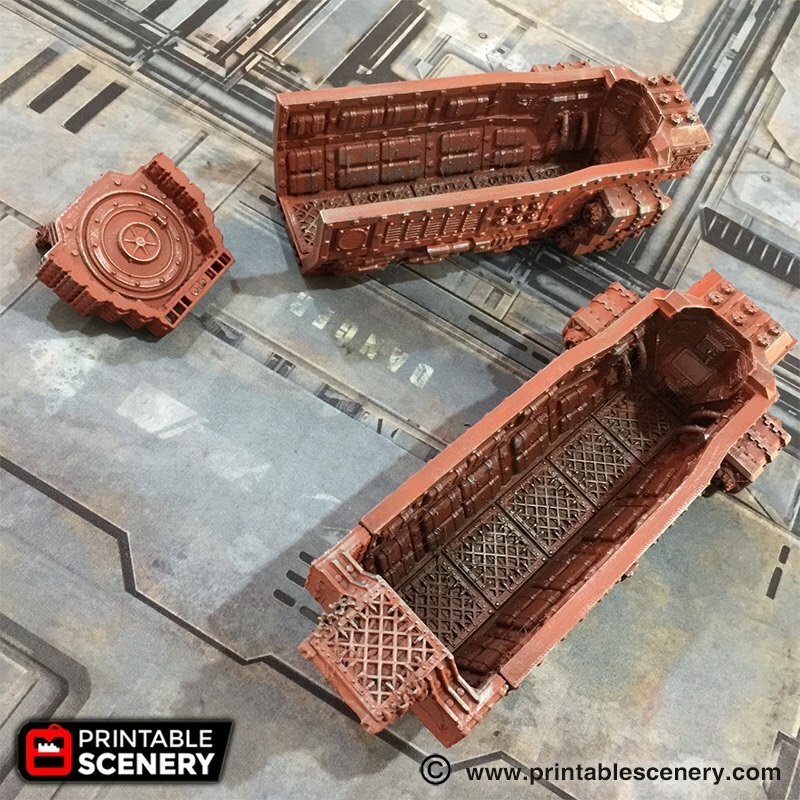 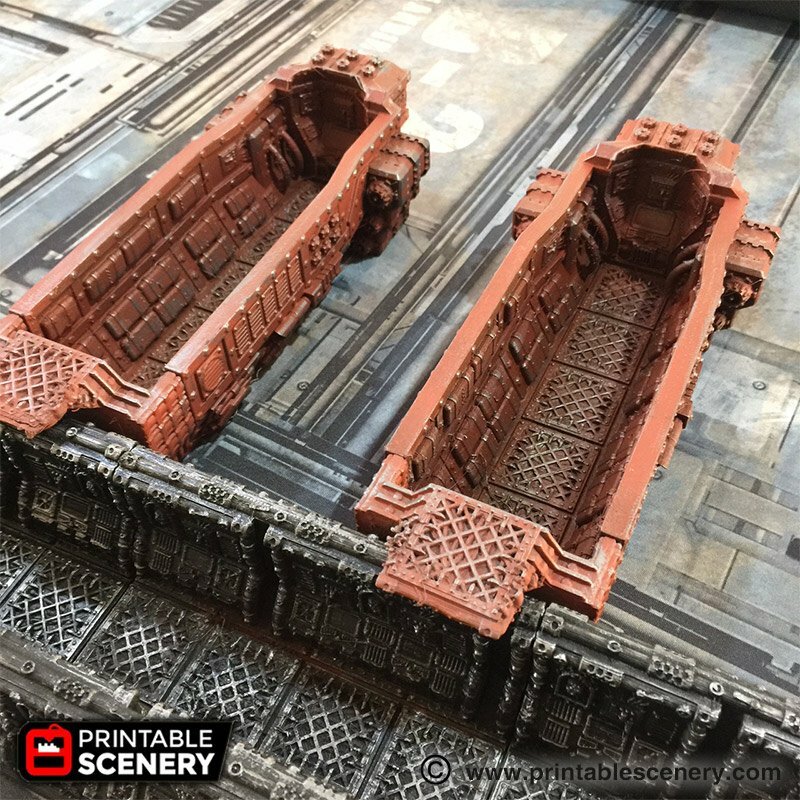 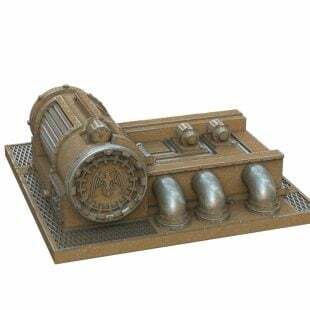 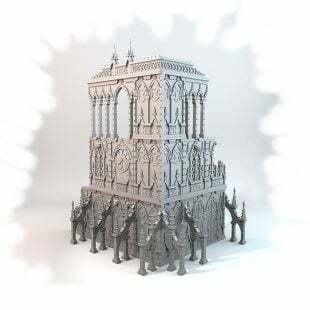 This set can be combined with the Gothic Spaceship Corridor and the Gothic Spaceship Rooms to create vast spaceship layouts that you can get lost in forever.